I’ve been in Taiwan for eight years, and I recently got to check one destination off my Taiwan bucket list: Taroko Gorge‘s Wenshan Hot Spring (文山溫泉, also spelled Wunshan). The scenery, famous location, and inaccessibility of this Hualien hot spring make it, in my opinion, one of the most intriguing hot springs in Taiwan, and one of the top places to visit in Taiwan for nature lovers. Also be sure to check out my complete guide to Beitou Hot Spring right in Taiwan’s capital, Taipei. View of what used to be popular Wenshan Hot Spring from the suspension bridge that provides access to it. Well, Wenshan Hot Springs were never technically reopened. 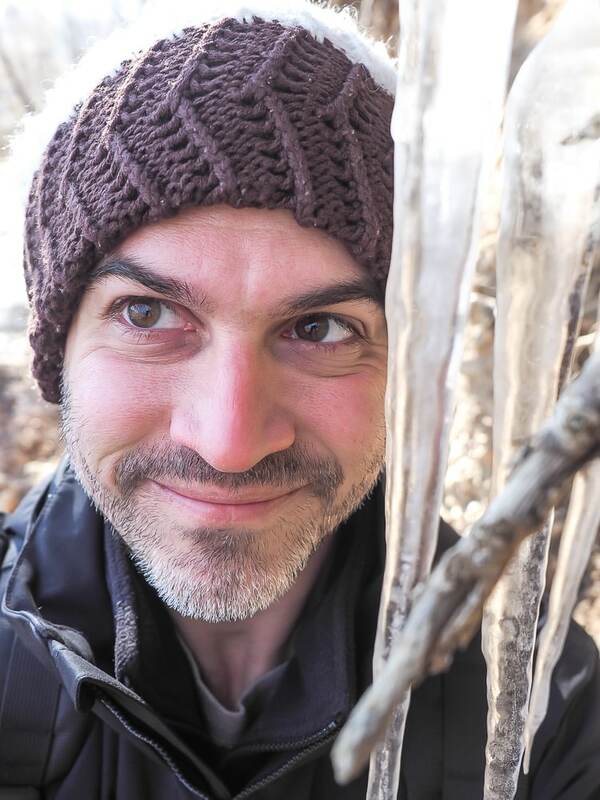 For years they were blocked with several fences; one in particular in a tunnel on the trail down from the highway was nearly impossible to get around. 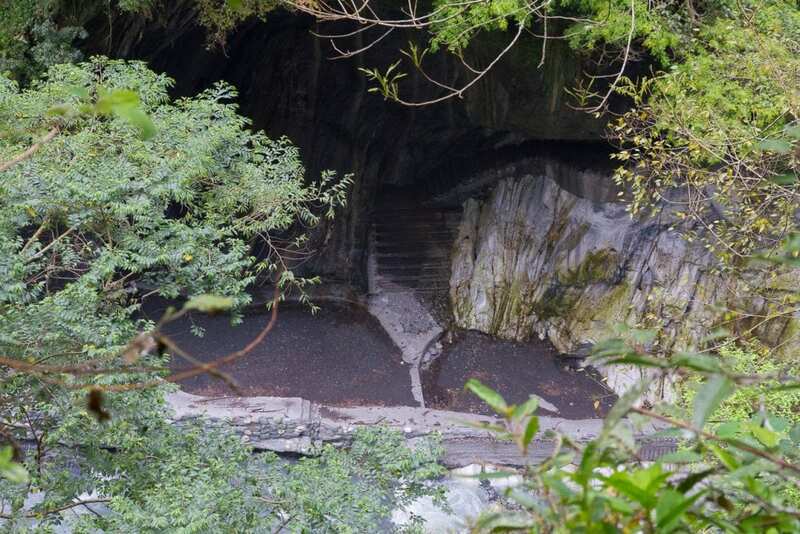 Currently, they seem to be “semi” opened (see details about official status in the final section below), in that the tunnel gate is removed, and only one, easy-to-circumnavigate gate just before the final staircase down to the springs stands between visitors and was once regarded as one of the best hot springs in Taiwan. See my full write-ups on Taroko Gorge and my two articles about the east coast of Taiwan: Yilan, Hualien and Taroko Gorge, and Hualien to Taitung and Kenting. 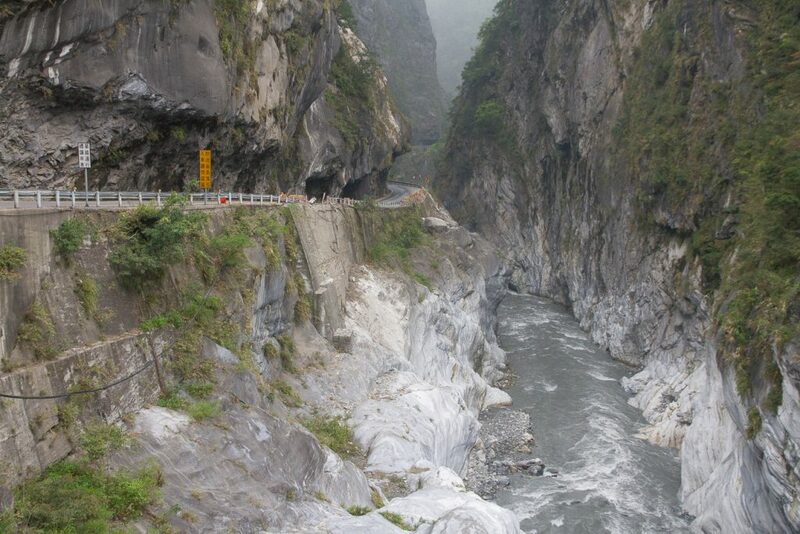 The road through Taroko Gorge, which now forms the first 19 kilometers of Provincial Highway No. 8, or the Central Cross Island Highway (中部橫貫公路), was first constructed by the Japanese in the 1910s. By 1914 it went as far as Tianxiang (天祥, also spelled Tienhsiang), a tiny village at the head of the valley. Wenshan Hot Springs were first discovered by a Japanese military officer 2.5 kilometers up the valley from Tianxiang, and the springs were named Shenshuei Hot Spring after him. 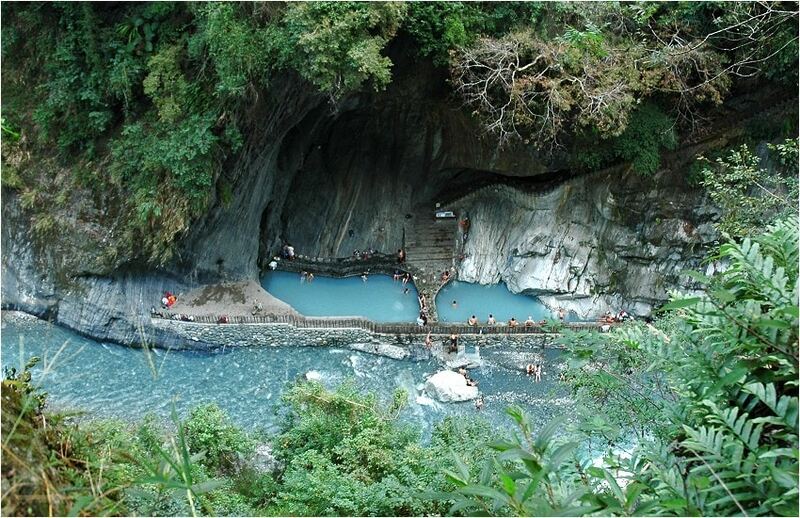 By the 1930s, Taroko Gorge was popular among Japanese tourists, and the springs were a must-do on visitors’ itineraries. The construction of a permanent Central Cross Island Highway began in 1956 and was opened to traffic in 1960. 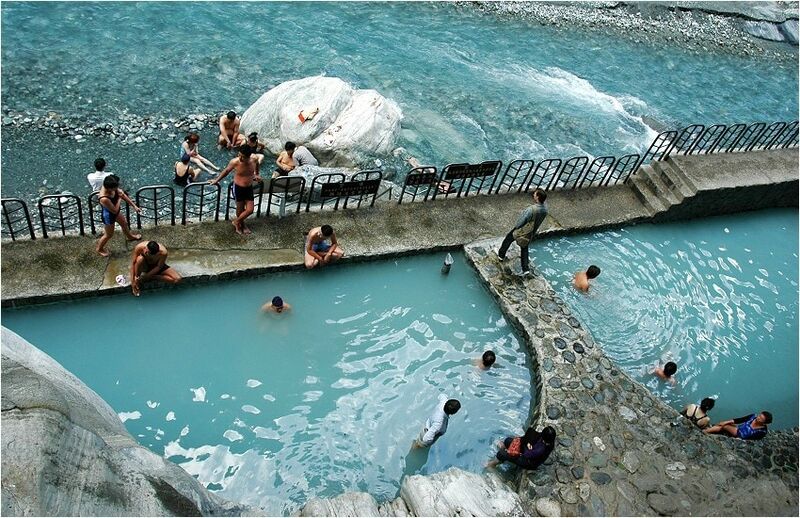 At this time, the hot spring was renamed Wenshan, and the Taroko hot springs were a must-do on visitors’ itineraries. If you’ve never been to Taroko Gorge before, this is the kind of scenery you can expect. On April 3, 2005, a rockslide above Wenshan Hot Spring resulted in one death and seven injuries. In summer of the same year, the Hualian region was lashed by four powerful typhoons. Typhoon Longwang (颱風龍王) was particularly destructive, bringing heavy rains, floods, and further landslides. 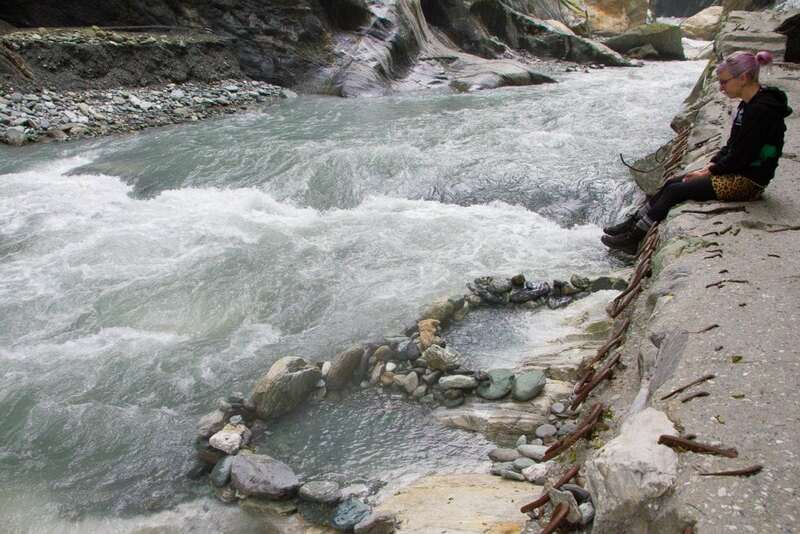 The two-meter dam that elevates Wenshan Hot Spring from the riverside was covered in mud, and 30 meters of protective railing were destroyed. 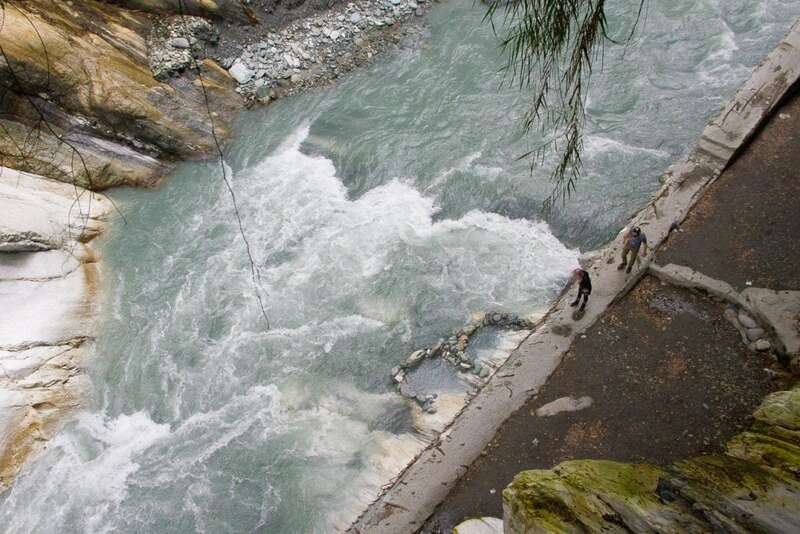 Considering that landslides tend to happen in succession, the national park administration decided to close off the hot springs to the public due to the threat of more landslides. 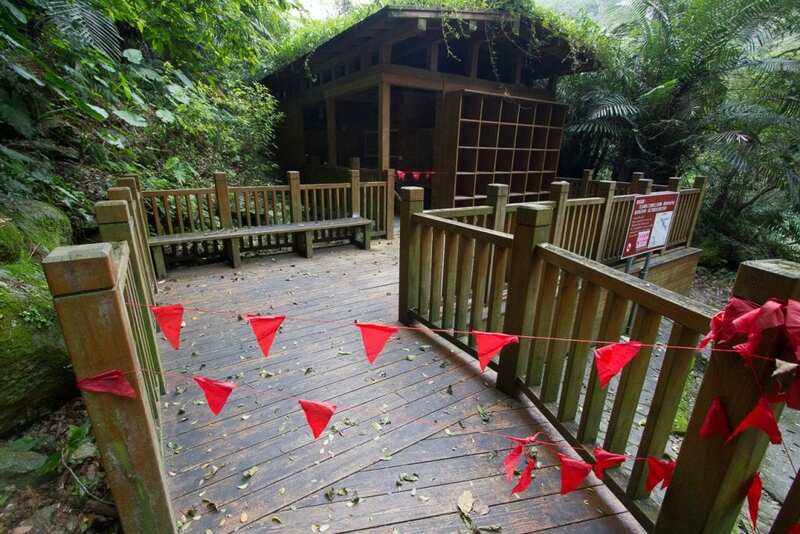 There are some good pictures of Wenshan Hot Spring before it was destroyed on this Mandarin-language blog. The fastest way to travel from Taipei to Hualien is by flying. See here to book a Taipei to Hualien flight from Songshan airport in the Taipei city center. Alternatively, you can catch the regular train to Xincheng (Taroko Gorge) Station or Hualien Station and rent a scooter from there (license may be required). A final option is to rent a car in Taipei, Hualien, or any other major train station or rent a car for pickup at the Taoyuan International airport. 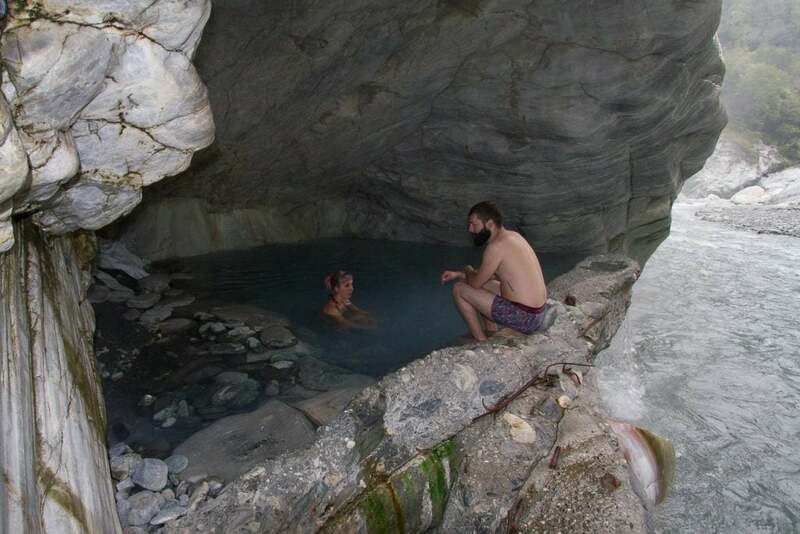 Wenshan Hot Spring is located at kilometer 166 on Provincial Highway No. 8, about 2.5 kilometers past Tianxiang. It is easily accessible by scooter or bicycle, but you could also catch any of the buses that terminate at Tianxiang and walk the rest of the way, or charter a private car and knowledgeable driver from Hualien or all the way from Taipei. There is a small parking lot on the river side of the road just before a tunnel with the Chinese characters 泰山隧道. 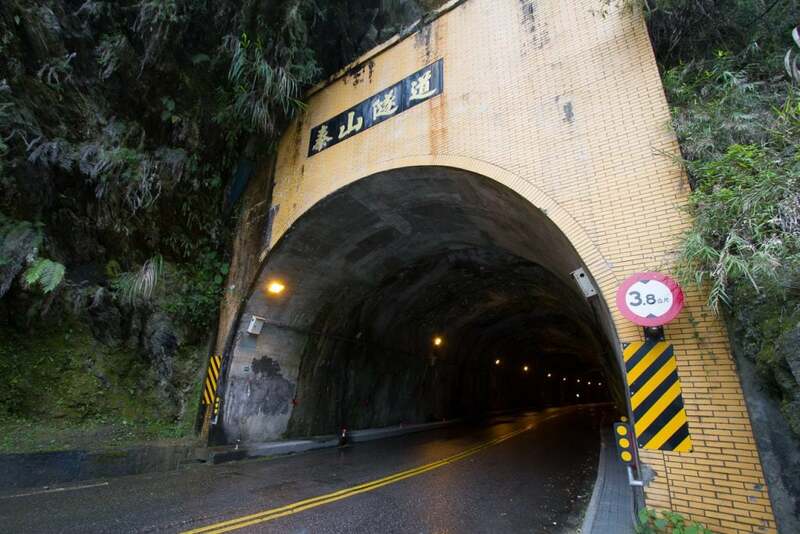 The path to Wenshan hot spring begins just before this tunnel at kilometer 166 on Provincial Highway 8. The entrance to the path is no longer roped off like it used to be, though there are still some warning signs. Within less than a minute of walking, you will get your first view of the hot spring beside the Dasha River (大沙溪) 70 meters below. The stairs going down are in fairly good condition but can be quite slippery. The trail passes through a small tunnel that used to be blocked by a metal gate, as well as an old changing room that is no longer in use. Next, you cross a short suspension bridge across Dasha River that gives you a great view of the springs. At the end of the bridge, there is a gate blocking the final staircase down to the left, but it is very easy to climb around. The final descent is the steepest and slipperiest, with no railing on the side, jagged rocks at face-level, and a lot of damage on the stairs. Proceed with extreme caution. The two large, shallow pools that are visible from above are no longer filled with hot spring water. At the riverbank, you can see the twisted remains of the old railings that were washed away in typhoons. Over the edge and right at the river’s edge two meters below, visitors have arranged stones to create two small pools in which the hot spring water mixes with cool river water. The river was flowing quite strongly when we visited due to continuous rain in the prior weeks, so we decided not to climb down. Besides those two pools, the only remaining pool that you can easily soak in today is hidden around the corner to the left in a small cave about 3 meters above the river. The water is piping hot, at about 48 degrees Celsius (118 degrees Fahrenheit). It is so hot that you will have to enter it inch by inch, and even once you sit down, you won’t want to move around much because the movement of the water creates a burning sensation on your skin. The hot spring water here is of the carbonic acid variety. Carbonic, or carbon dioxide springs are said to lower blood pressure, while acidic ones are said to have an antibacterial effect and be good for the skin. The only remaining permanent Wenshan hot spring pool that you can still enter, piping hot at 48 degrees Celsius (118 degrees Fahrenheit)! 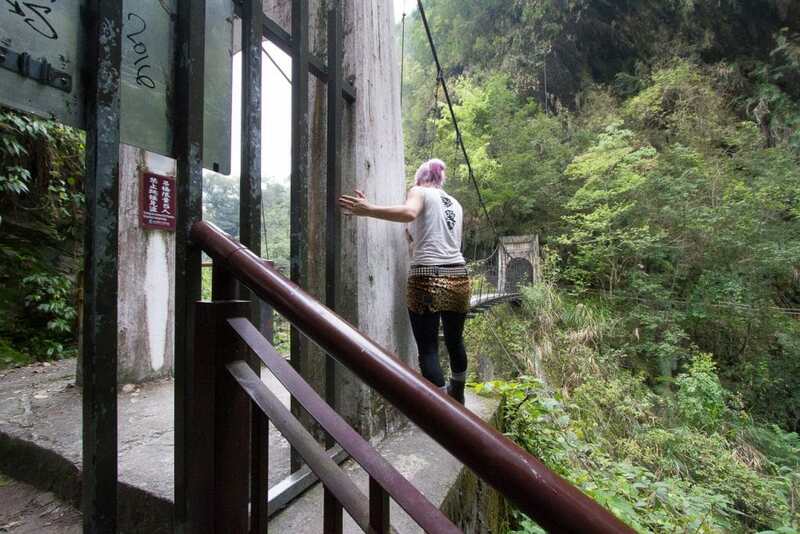 Overall, what makes Wenshan Hot Spring truly stunning is the surrounding scenery of the Dasha River Valley, the lack of crowds that characterize other sights in Taroko Gorge (you might just have the place all to yourself, as we did), and the adventurous feeling of visiting somewhere you aren’t really supposed to. You can also get a pretty good feeling for how impressive these springs must have been in their heyday. In order to confirm the current official status of Wenshan Hot Spring, I called the Taroko National Park Headquarters, and they gave me a rather vague answer that it’s not recommended to visit, but it’s not illegal either. When asked why the park administration removed the metal gate even though they don’t recommend visiting, the man replied that it must have been tourists who removed it, which I doubt, because it was a rather large gate. 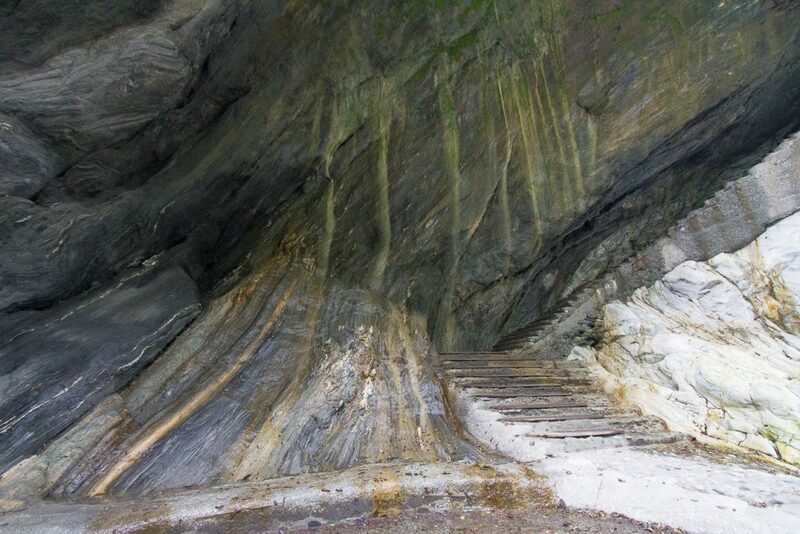 Taroko Gorge is subject to frequent landslides, and it is possible that sections of it may be closed at certain times of the day, making it impossible to access Wenshan Hot Springs. When we visited (April 2016), there was roadwork being done on a major landslide just above the Swallow Grotto (燕子口) and the highway was only open in both directions at the following times daily: 6:30am to 8am, 12:00pm to 1:30pm, 5pm to 6:30pm. 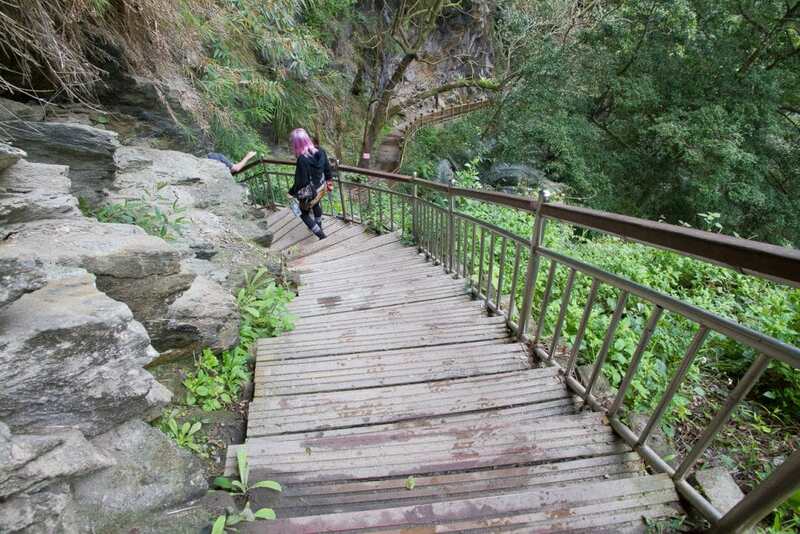 As a result, we were not able to get to Wenshan Hot Spring that day, and had to return the following day. What it also meant was that the next day when we visited, we had to get in, visit the hot spring, and get out in only 1 hour and 30 minutes, which was just barely enough time. 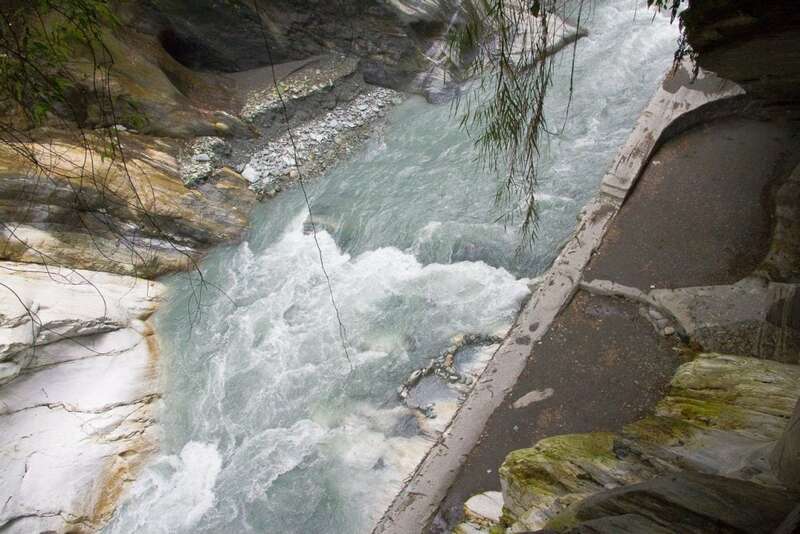 You can visit the Taroko National Park website for updated information about road closures. Finally, if you do decide to check out what may someday again become one of Taiwan’s best hot springs, Wenshan Hot Spring, and check it off your bucket list as I did, please note that there is a reason the hot springs are not recommended for visiting. Landslides are possible at anytime. Visit at your own risk, and don’t go during or after heavy rain! 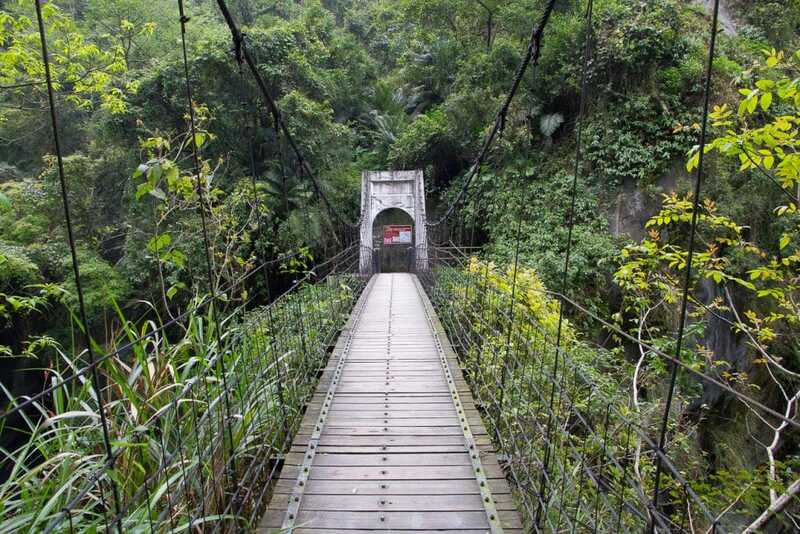 Looking for other adventurous activities in Hualien? Try whale watching, sea kayaking, paragliding, river trekking, or SUP (stand up paddle boarding)! Also see my article on riding a hot air balloon in Taitung!